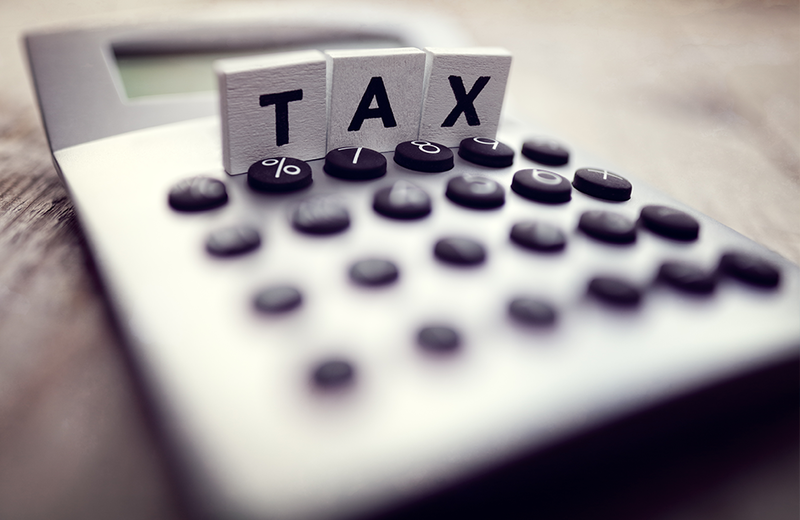 Retirees and those near retirement should take note of the changes in the tax code. Also, important to note are the rules that are not changing, especially ones regarding retirement plans. Factoring in changes to the tax code can help you plan for your retirement. Don’t overlook these tax breaks and deductions: The standard deduction is now $12,000 for individuals and $24,000 for couples, which is almost twice as much as before. In addition, those 65 and older can add another $1,300 if they are married, and $1,600 if they are single. This will lead to more people choosing the standard deduction rather than itemizing. The trade-off is that the new law eliminates all personal exemptions. The limit on how much you can deduct for state and local income, and or property taxes is now $10,000. The ability to contribute pre-tax salary to a 401(k) was in jeopardy last fall, but Congress decided not to change the law. Those under 50 can contribute up to $18,500 a year to their 401(k) and those over 50 can contribute $24,500. Also, the rule that allows heirs to spread payouts from inherited IRAs over their lifetime was spared. An heir just has to properly title the inherited account and starts distributions by the end of the year following the original owner’s death. 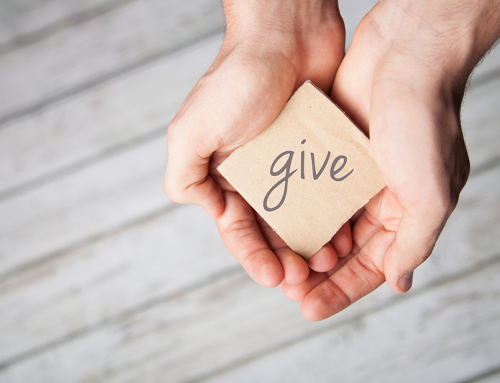 Also, taxpayers 70 ½ and older can still contribute to charities directly from their IRAs. These contributions count towards RMDs, but payout is not considered taxable income. With the new tax code, it will now be riskier to convert a traditional IRA to a Roth, as conversions are now irreversible. On a more positive note, Congress has allowed more people to benefit from the medical expense write-off. Now, medical expenses are deductible to the extent that they exceed 7.5% of one’s AGI. This rate applies for 2017 and 2018, and in 2019 it will go back to 10%. As of 2018, the estate tax will not apply on estates worth less than $11 million. Couples can leave $22 million tax free. If you inherit mutual funds, real estate, stocks, or other assets, your tax basis will most likely be the value of these the day the previous owner died. If you’re planning your legacy or retirement, take note of which laws have changed and which have not. 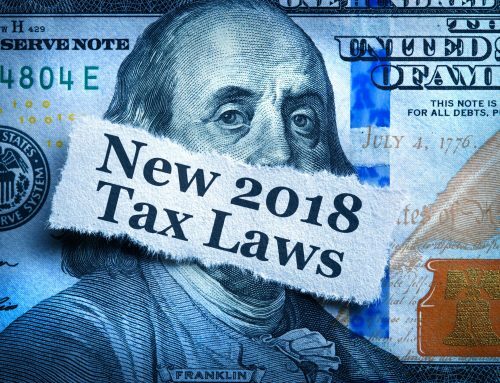 Your taxes might look quite different from years past: There are new rules to take advantage of, like the increase in standard deductions, and new rules to be aware of, like the $10,000 deduction limit on state and local taxes. 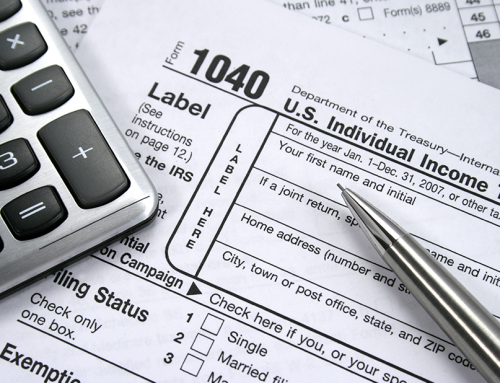 Even though the recent changes were meant to simplify the tax code, it remains quite complex. Don’t go it alone, let us help you this tax season. Click here to schedule your no cost financial review today.